Start and end in New Delhi! 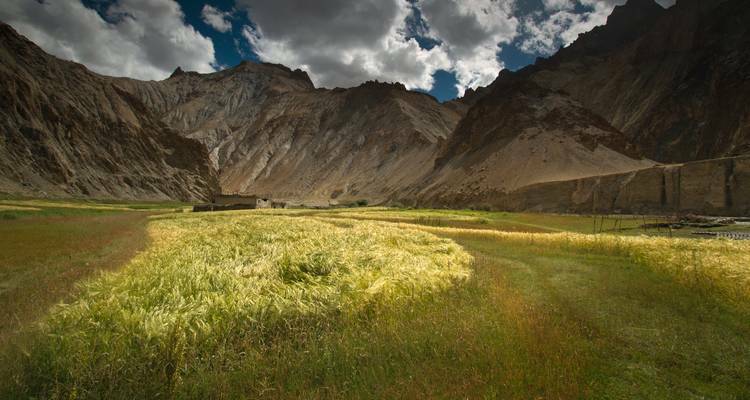 With the hiking & trekking tour Trekking in Ladakh, you have a 14 day tour package taking you through New Delhi, India and 5 other destinations in India. 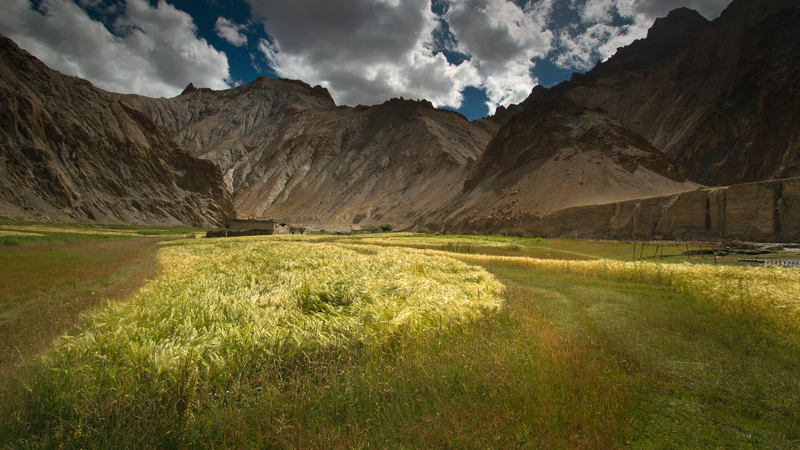 Trekking in Ladakh is a small group tour that includes accommodation in a hotel as well as an expert guide, meals, transport and more. It was an excellent choice. The tour leader was exceptional! This was an absolutely wonderful trip. Seeing so many things and doing others has given me a great view of this beautiful country. Our guide was terrific and our driver amazing. Highly recommended. I´m interested in this tour but I need to know how many suitcases can I have? I only have one bag of 32kg. Although you wouldn't be able to bring that much luggage with you, an option that might work for you is to leave your bag in storage at the starting hotel in Delhi which is the same hotel where it finishes. TourRadar only requires a deposit of $99 to confirm this G Adventures booking. The remaining balance is then payable 65 days prior to the departure date. For any tour departing before 26 June 2019 the full payment of $0 is necessary. No additional cancellation fees! You can cancel the tour up to 65 days prior to the departure date and you will not need to pay the full amount of $0 for Trekking in Ladakh, but the deposit of $99 is non-refundable. But, the deposit is fully transferable to future bookings with G Adventures. Covering a total distance of approx 1,342 km.